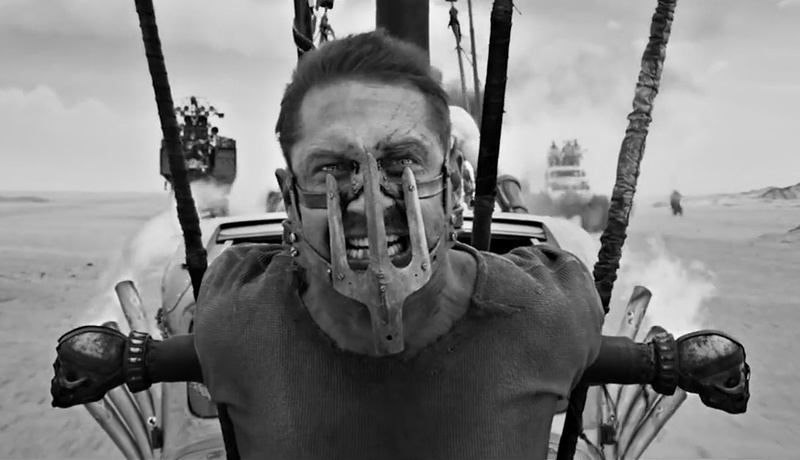 This (shiny and … ) is the way George Miller always meant Mad Max: Fury Road to be. Finally, we can see that stunningly gorgeous film, right in our cozy living/bedrooms, on Amazon streaming; it’ll be in limited theaters, November 1st. Just look at this, it’s like a goddamned Dalí painting. While you’re on Amazon, continue the power women theme with new original series, Good Girls Revolt, starring Grace Gummer (as Nora Ephron), Genevieve Angelson and Anna Camp as researchers at a 1960s news magazine.